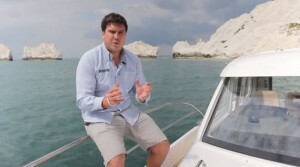 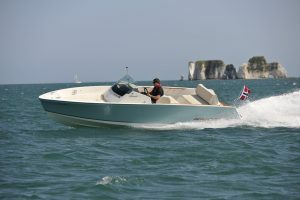 The Nimbus 305 Coupé puts an end to the recent accusation that Nimbus’ boats are just too expensive. 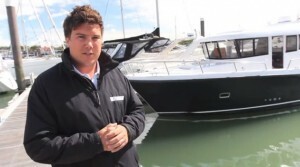 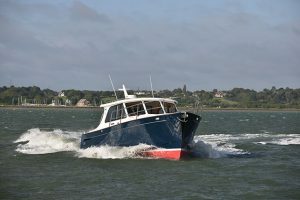 This 30ft, single diesel-powered, twin cabin wheelhouse cruiser, bestowed with all of the high quality and practical boat building detail that we expect from Nimbus, comes in at just under £200,000. 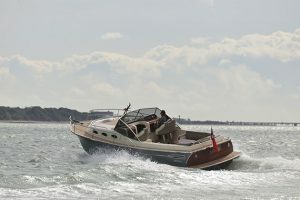 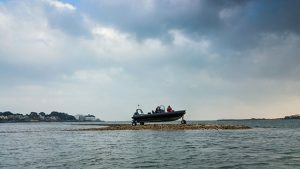 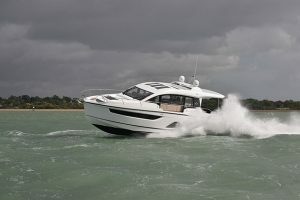 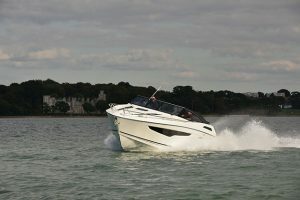 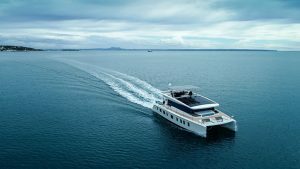 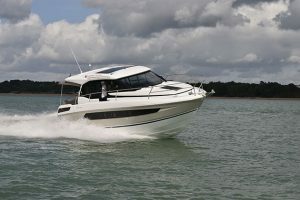 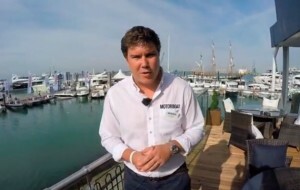 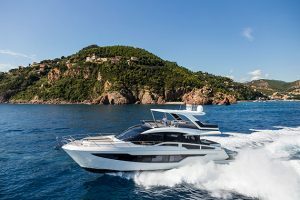 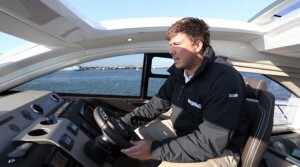 The test boat had the largest 220hp Volvo Penta D3, which made for smooth progress and a top speed of just over 20 knots. 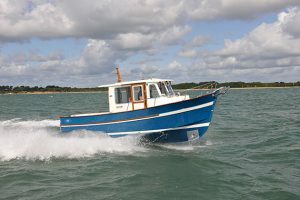 The semi-displacement hull, with a small keel section, makes slow speed tracking easy and also cuts through the chop with minimum fuss. 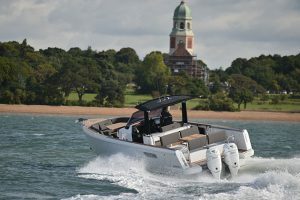 The real beauty of the Nimbus 305 Coupé, though, is its year-round usability and the fact that you can simply shut the doors, turn the key and go, even in the depths of winter. 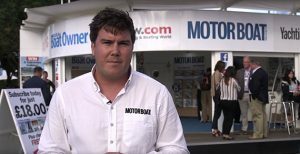 You can read more in the November 2015 issue of MBY.